arcus is the Co-Founder and Managing Director of ECOSOFTT based in Singapore and Hong Kong. Since co-founding ECOSOFTT, Marcus has been working with research institutions, technology innovators, businesses, NGOs and public sector agencies to develop sustainable solutions across Asia. 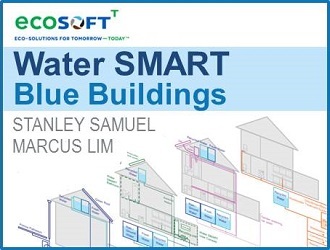 Among the notable projects Marcus has led include the Water SMART Blue Building in Cleantech Park, Singapore. Marcus holds a BBA (Honours) degree from the National University of Singapore, a Diploma in Wastewater Treatment from the University of Chile and a dual degree Executive MBA from INSEAD and Tsinghua University, China.